We're finally into December, Masters, which means everyone's favourite festive holiday is rapidly approaching. It also means the Rise of the Howling Moon Battle Pass is coming, too, and we're piling on the reveals as we get closer to the date! Don't forget, Masters, the Merry Masters Xmas event is on right now! There's free items in the Shop every day, and in a better quality than previous free offers. Don't miss out, make sure you collect your free resources and cards every day! Free to Play on Steam THIS THURSDAY! That's right, Minion Masters is going free to play on Steam this very Thursday, the 6th of December! We will still be in Early Access until release early next year, but this is a step towards preparing for that release. We're doing it to ensure everything related to this change works well before the release, and we've had some great talks with Valve on how to prepare for that. To set some expectations, we believe it will increase the player base a bit now, but the main increase is anticipated to be when we leave Early Access, releasing and promoting everything together on PC and Consoles. 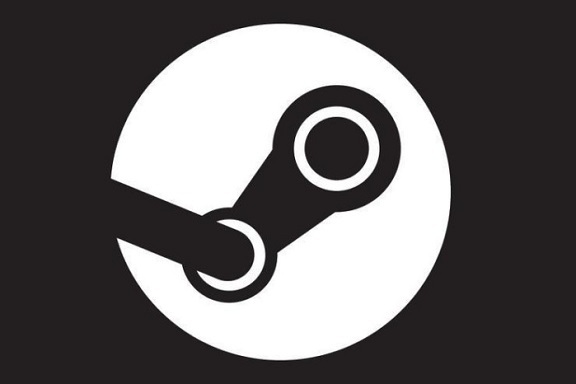 An important note regarding the change to Free to Play is that the early access bonus content on Steam (the Nightbringer skin and release gift) will not be given to players who get the game after it goes free to play on Thursday. Everyone who got the game before that will still keep the content and receive the gift on release day. Diona controls the battlefield with her wide array of tools. Hidden traps that kill, distract or hold enemies in place allow her to meticulously tilt the fight in her favor. Ruffles joins in as the overeager seeker hound, collecting the spoils of the hunt for Diona to use in potions. You can get the full breakdown on the perks and developer comments on the site itself. As for her release date, the site mentions "Mid-Season". This means that Diona is not tied to the Battle Pass - She will be purchaseable from the store like any other master. We've seen a lot of great discussion about her since the reveal, and we'd like to hear more! Make sure to join the discussion on Facebook and our usual communication channels. The 28th King Puff Cup is happening this weekend, Masters! The KPC Staff are back in full force for another Last Master Standing tournament happening on December 8th, 2018 at 14:00 UTC. The top prize for this tournament is a Radeon RX Vega 56 Graphics card with an estimated value of $500! Second place gets a $100 SteelSeries code, with 3rd & 4th place getting $50. Everyone who places 5th to 8th will get $25. The signup deadline for the tournament is December 6th at 14:00 UTC, so make sure to play, be it for competitive experience or to get your hands on those prizes! 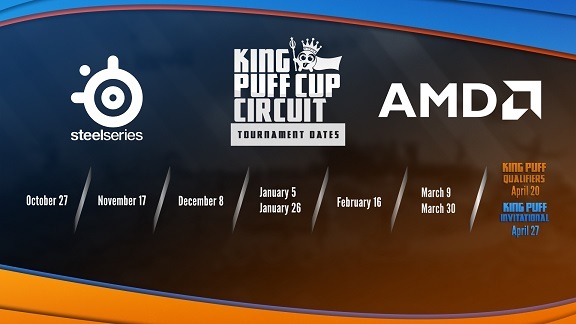 The tournament will be livestreamed on the King Puff Cup twitch channel. You can sign up right here on their Toornament page!